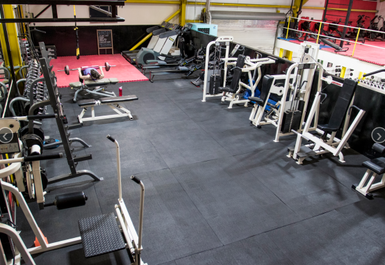 Fitness Factory is a family orientated gym located at, The Bridges, Horsehay, Telford and is easily accessible within 15 minutes drive from anywhere in Telford . 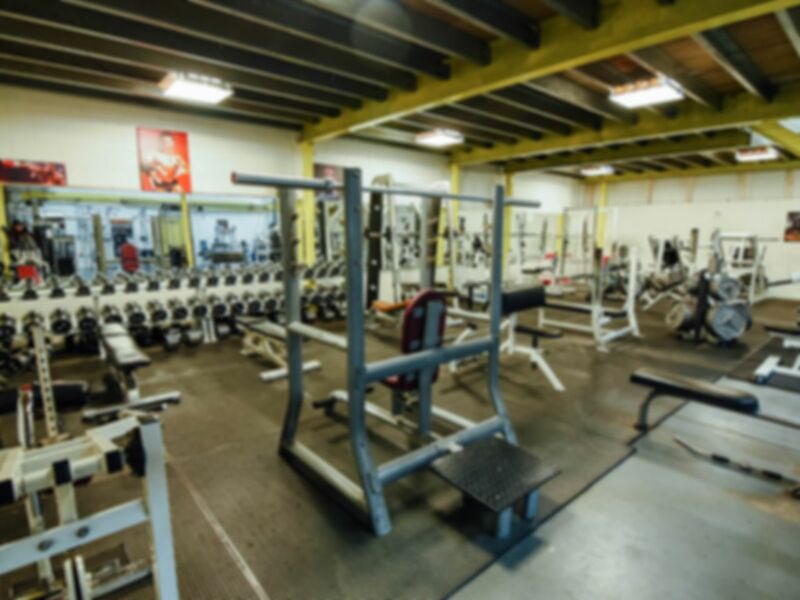 We’re committed to help you achieve your health & fitness goals, whether you are a gym pro, or completely new to exercise. Everyone is welcome, young or old, fit or unfit. 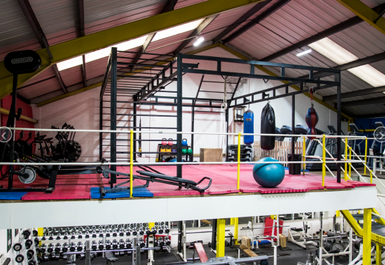 We just love helping our members stay active, which is why we provide a friendly working environment featuring top of the range fitness equipment at a great price. 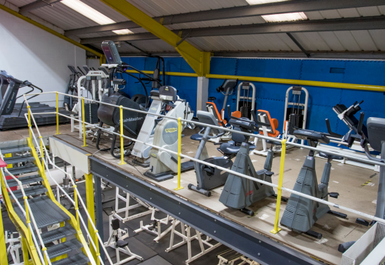 On top of that, there are No Joining Fees or Induction Fees here at Fitness Factory, so you can keep fit for less. Good. 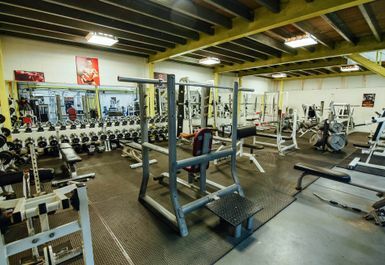 A clean and well organised gym with very friendly staff. Music was quite loud. 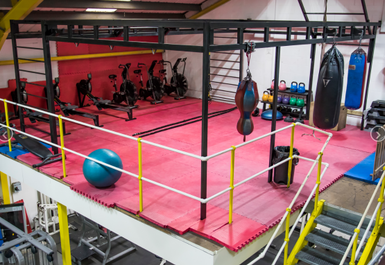 Great mma facility and good plate machines and ladies only section! Was greeted warmly and briefly shown where everything was. 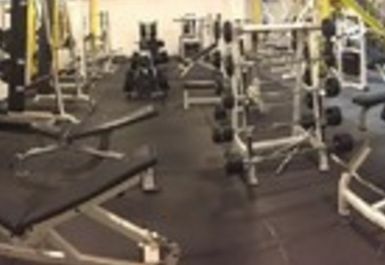 The gym is basic, but had all I needed and the was plenty of space. It was a hot day and its in an industrial unit, but that didn't take away from the facilities. 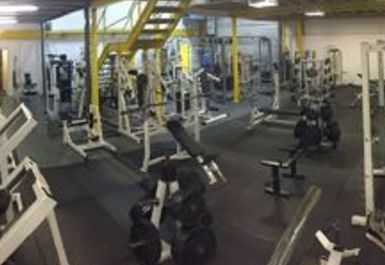 For the price paid I challenge anyone to find a better gym.